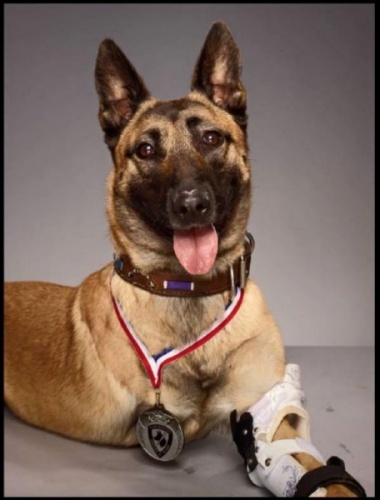 Here’s the 8 Courageous Canines Nominated for America’s Next Hero Dog! This fall, the American Humane Association Hero Dog Awards will be hosting their annual campaign that showcases the good works of both canine & handler. This nationwide competition chooses a dog from eight different categories: Law Enforcement Dogs, Service Dogs, Arson Dogs, Military Dogs, Search and Rescue Dogs, Guide/Hearing Dogs, Therapy Dogs, and Emerging Hero Dogs. Each of the eight finalists has already earned $2500 to donate to their charity of choice but the Hero Dog Award Winner will also get an additional $5000 to donated as well. The public is encouraged to submit 1 vote a day until voting ends on August 24th and the 2-hour awards show will air on the Hallmark Channel in late October. A Belgian Malinois from Los Angeles, CA. 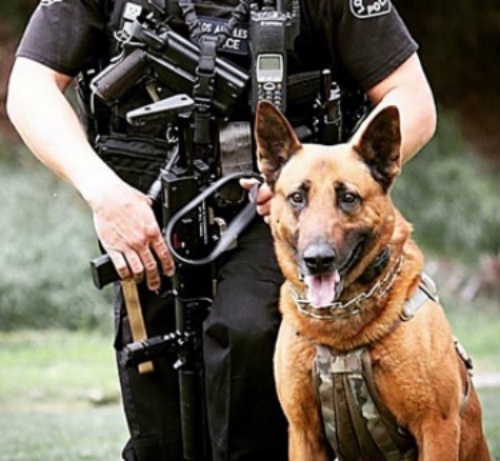 K-9 Edo managed to disengage a suspect who was trying to harm two small children and not only saved their lives, but the lives of the officers on duty. A mixed breed, from Great Lakes, IL. 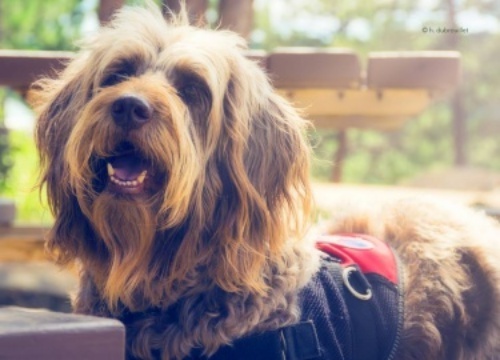 Gander was rescued from a high-kill shelter and is the first mixed breed to be given the Award for Canine Excellence. Now he travels the country raising awareness and money to veterans groups and service animals. 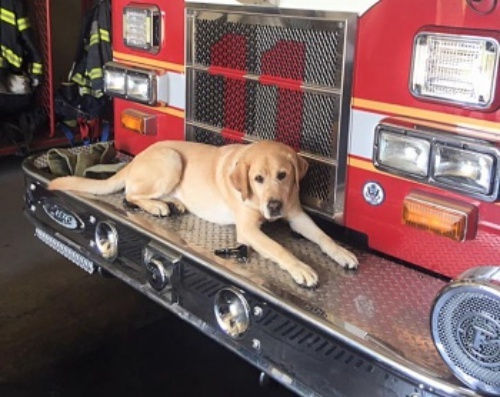 A yellow Labrador from Easton, PA. Judge has helped find countless pieces of evidence to prosecute criminals that have set fires. He also educates the community on fire safety & provides a deterrence to criminals who are considering arson. A Belgian Malinois, from Galena, KS. While confronting an enemy combatant, Layka took 4 shots from an AK-47 to her shoulder. She still managed to finish the job in question and was eventually air lifted to safety.